When you hear the word “Classic” used it is often a sign of true class, quality craftsmanship and longevity. When the term is used regarding fragrance however, the first thing that comes to mind is “dated” or “a dad’s fragrance”. 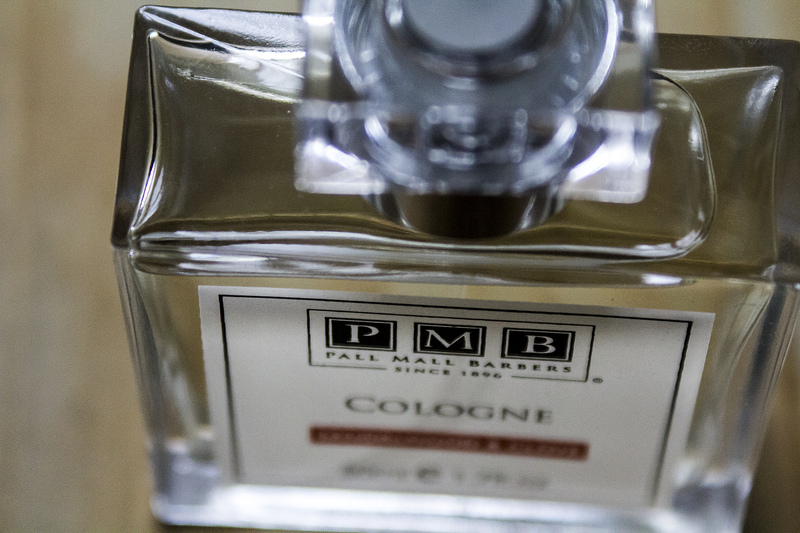 That said, when describing this new scent from Pall Mall Barbers, it’s hard to use any other term. Yes it’s a classic in its composition; the Sandalwood base-note comes through while the Black pepper and Lemon make for a bright opening. But in truth, the way the lavender comes through coupled with the warming vanilla results in a composition that is classic yes but entirely modern. 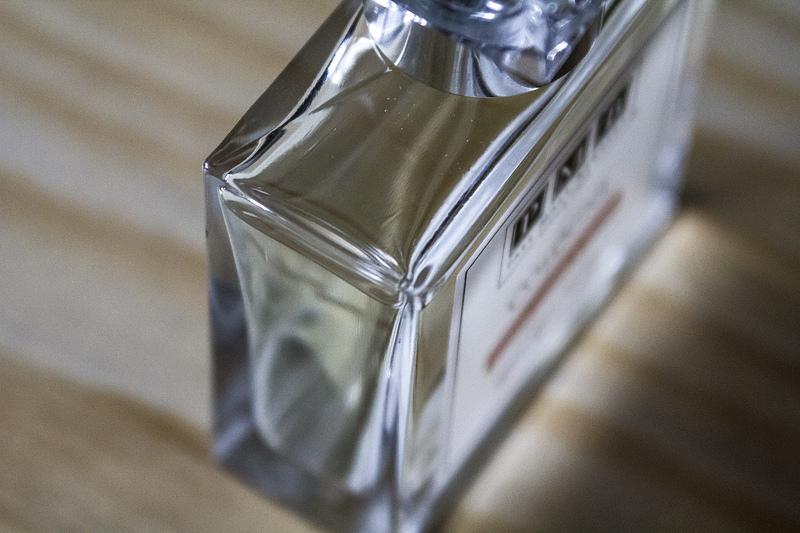 The classic construction comes as no surprise given the brand first opened its doors in 1896 and has been a mainstay of the London grooming community ever since. 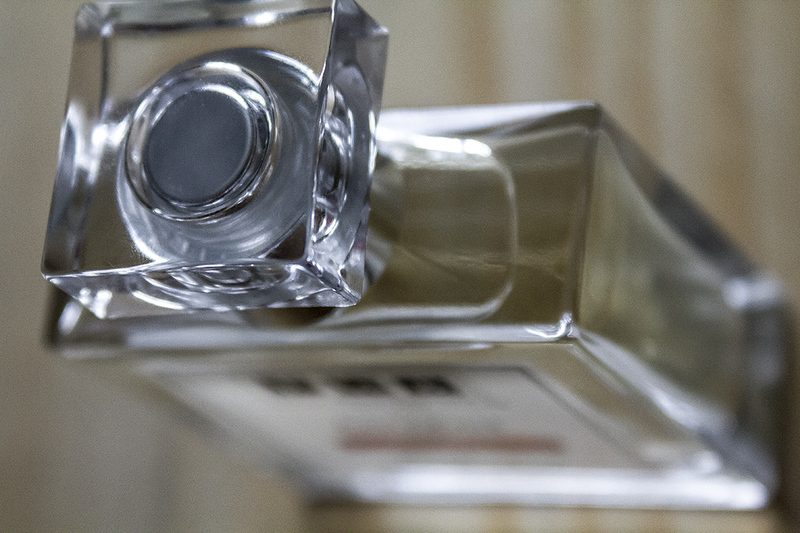 The more modern element – I feel – comes from a growing freedom within the men’s fragrance market allowing more personality to be injected into the compositions, and it certainly shows. 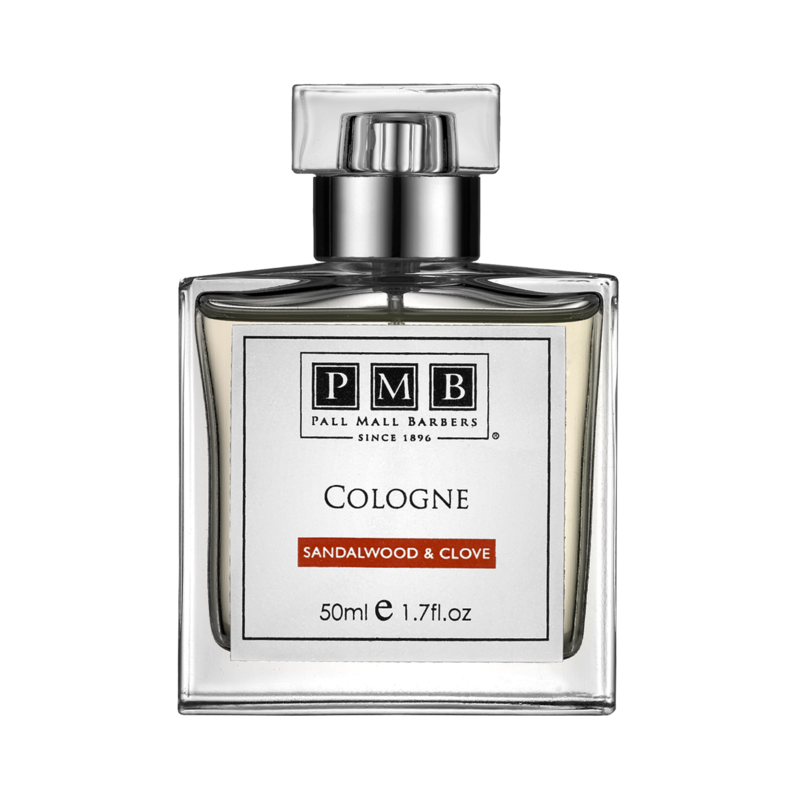 Pall Mall Barbers Sandalwood & Clove is a fragrance you would lather on a sunny-break with no fear of it being overpowering. 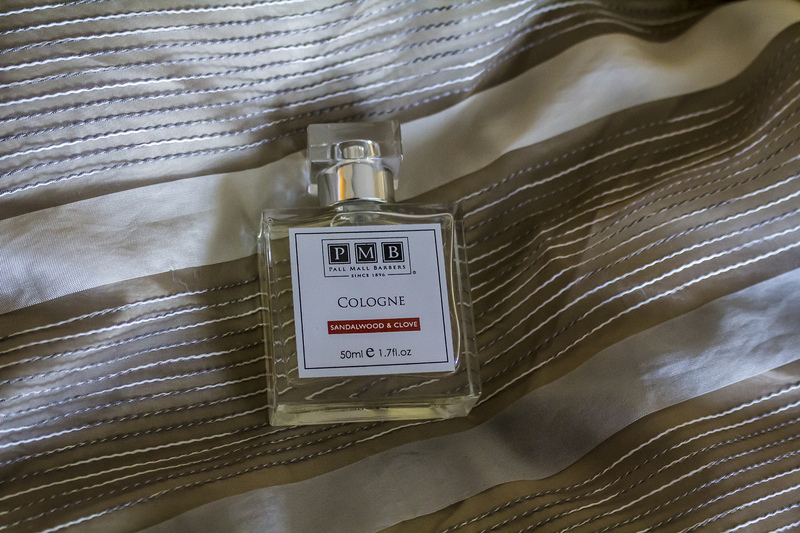 Its gentle ‘friendly’ notes will charm anyone that gets caught in your fragrant vicinity, whilst reminding you every now-and-then that it’s still around, as you catch occasional waft – something that you’ll look forward to. Available at a very reasonable £40 for 50ml bottle, the Pall Mall Barbers Sandalwood & Clove is available from all Pall Mall Barber shops in Trafalgar Square, Fitzrovia, Westminster, Bishopsgate and online via the link below.